“We need to be honest and have some integrity here,” he said. It was Nov. 8, 2017, and Seabright was conducting his first status conference in what is expected to be one of the highest profile cases of his judicial career. 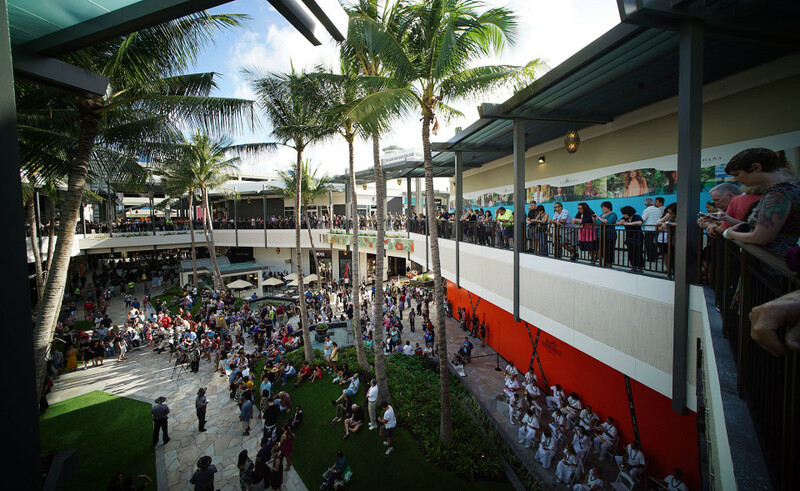 It’s also the biggest public corruption case in Hawaii history. And as a May 13 trial date approaches, Seabright is finding himself more and more in the headlines as rulings are made on how best to ensure fairness and an orderly process. Whether it’s the decision to hold jury selection at the Blaisdell Center — 400 prospective jurors are expected — or to let prosecutors depose a 99-year-old woman in case she’s too sick to make it to the trial, Seabright is becoming a central character in the legal theater playing out in Honolulu. Louis and Katherine Kealoha are at the center of a federal investigation into public corruption in Hawaii. 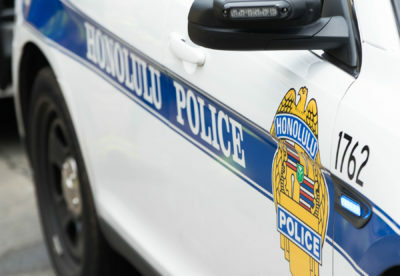 In October 2017, just three weeks before Seabright admonished attorneys about honesty and integrity, Honolulu’s former police chief, Louis Kealoha, was indicted along with four of his officers, Derek Hahn, Minh-Hung “Bobby” Nguyen, Daniel Sellers and Gordon Shiraishi, for trying to frame his wife’s uncle, Gerard Puana, for the theft of a mailbox. Louis Kealoha’s wife, Katherine Kealoha, a city prosecutor, was also charged in the conspiracy. According to the U.S. Justice Department, the Kealohas wanted to discredit Puana after he filed a lawsuit against Katherine that threatened to expose their financial crimes. Katherine Kealoha was accused of bilking her uncle and grandmother, Florence Puana, out of hundreds of thousands of dollars. She was also charged with stealing nearly $150,000 from two children she had guardianship over when they were minors. 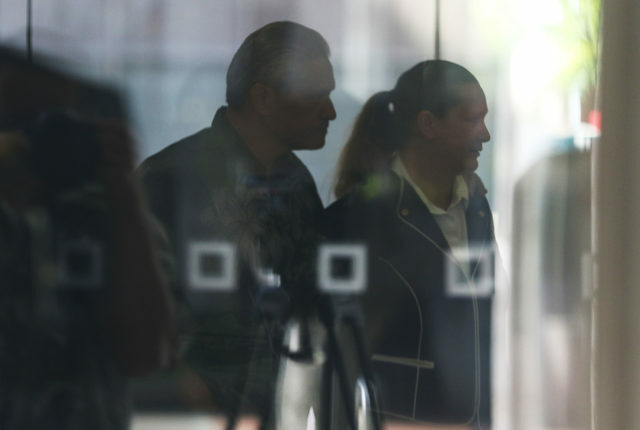 The Kealohas were additionally charged with identity theft and bank fraud, crimes they committed, prosecutors said, so that they could maintain a lavish lifestyle beyond their public servant means. 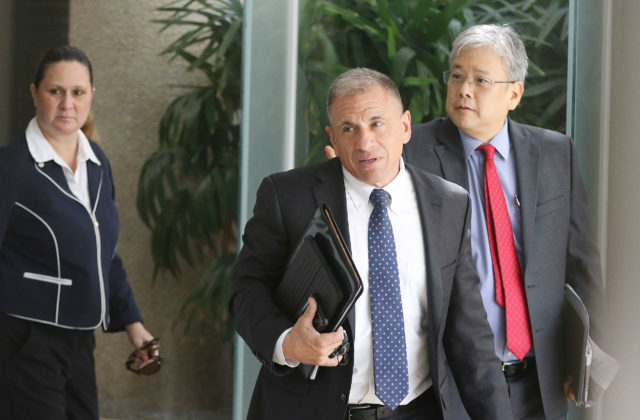 Seabright’s comments were directed at one of the Kealohas’ defense attorneys, Kevin Sumida, who was trying to wriggle free of defending his clients any further because they didn’t have the money to pay him. Sumida presented inaccurate information in his motion to remove himself from the case, saying the government froze the Kealohas’ assets and had blocked them from getting a loan. But Seabright wasn’t having it. He said the Kealohas could apply for a loan if they wanted to, but that they just hadn’t tried. “Maybe you should read the bond before you write something,” Seabright told Sumida. It wasn’t the only warning the judge issued that day. Seabright also dismissed any notions of the defense lawyers trying to push the trial date beyond 2020, saying at the time that even 2019 would be pushing it. “My ultimate goal will be to engage in some pretty active management in this case,” he said. What Seabright wanted to make clear was that the courtroom was his and that both sides — the defense and the prosecution — would play by his rules. Seabright was nominated to the federal bench in 2005 by then-President George W. Bush. He was confirmed with a 98-0 vote in the U.S. Senate. 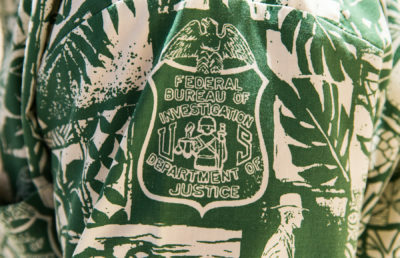 Prior to that he worked as an assistant U.S. attorney for nearly 18 years, first in Washington, D.C., and then in Hawaii, where he rose to the rank of supervisor. 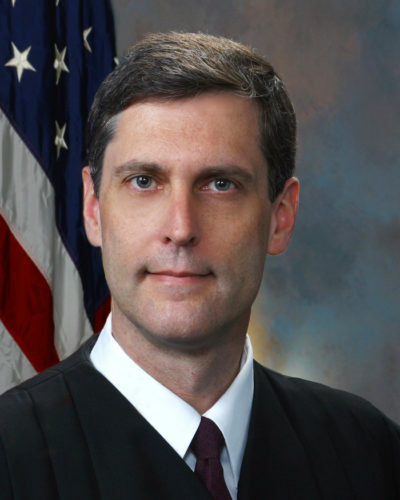 He did his undergraduate studies at Tulane University in New Orleans and attended law school at George Washington University in Washington, D.C.
Seabright became the Hawaii district’s chief judge in November 2015 when Susan Oki Mollway went on senior status. Over the years, Seabright has gained a reputation for running an efficient courtroom and being a stickler for procedure. 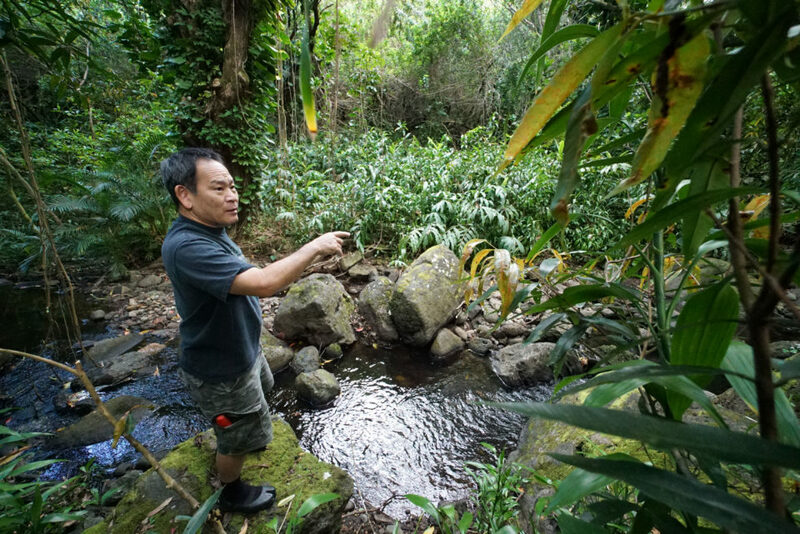 “In my mind you can’t ask for much more in a judge,” said Michael Kawahara, who retired from the U.S. Attorney’s Office in 2015. Seabright’s background as an assistant U.S. attorney shapes his approach in the courtroom and not in the way one might expect. He tends to go hard on prosecutors because he understands the advantages they have over the people they’re trying to put behind bars. The U.S. Justice Department has nearly unlimited resources to investigate a crime. Prosecutors can harness the power of the FBI and other government agencies, including the DEA, ATF and IRS, to help make their case. They can spend weeks, months and even years investigating a suspect before ever filing charges. Prosecutors can subpoena records, force people who don’t want to talk to testify before a grand jury and even tap a target’s cell phone. They often don’t bring charges until they’re almost absolutely certain. In short, there’s a reason the U.S. government has a conviction rate north of 90 percent. Federal prosecutors can tap the FBI to help them make a case. When Shipley got the call in 2002 that he’d been hired to work as an assistant U.S. attorney in Hawaii, it was Seabright, his future supervisor, on the other end of the line. At the time, Shipley was prosecuting high profile drug cases in California, mostly involving methamphetamine. In Hawaii, he would be joining Seabright’s team of prosecutors who wanted to crack down on white collar and organized crime. Seabright was a methodical prosecutor, Shipley said, and he was always brainstorming with the other attorneys in the office on how best to pursue complex prosecutions. 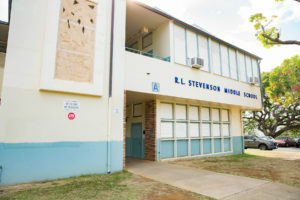 Some of Seabright’s biggest cases involved public corruption in Hawaii government. Early in his career he won the conviction of former House Speaker Daniel Kihano for money laundering, obstruction of justice and filing false tax returns based on his diversion of $27,000 in campaign funds to personal use. 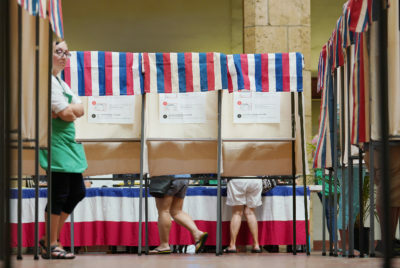 According to news reports, it was the first time in Hawaii that federal prosecutors tried a criminal case based on violations of campaign spending laws. Seabright also prosecuted Milton Holt, a Harvard-educated state senator who, like Kihano, was using his campaign funds for personal use. A few years later, in 2001, Seabright took on another local lawmaker, Honolulu City Councilman Andy Mirikitani, for using his office’s funds in a kickback scheme to pump more money into his own campaign coffers. While some judges might seek to place their fingers on the scales, Seabright studies the weights. Mirikitani was charged with a series of felonies, including extortion, bribery and wire fraud. He was eventually sentenced to more than four years in federal prison. 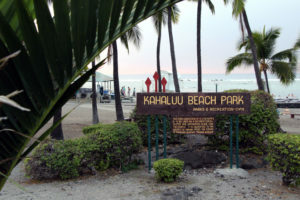 Shipley expects Seabright to bring his experiences prosecuting such cases into the courtroom when the Kealohas and their co-defendants stand trial. While it’s a complex case — one that involves a lot of defendants, several indictments and an ongoing grand jury investigation that could bring more charges — Shipley said he has no doubt Seabright will maintain his order. 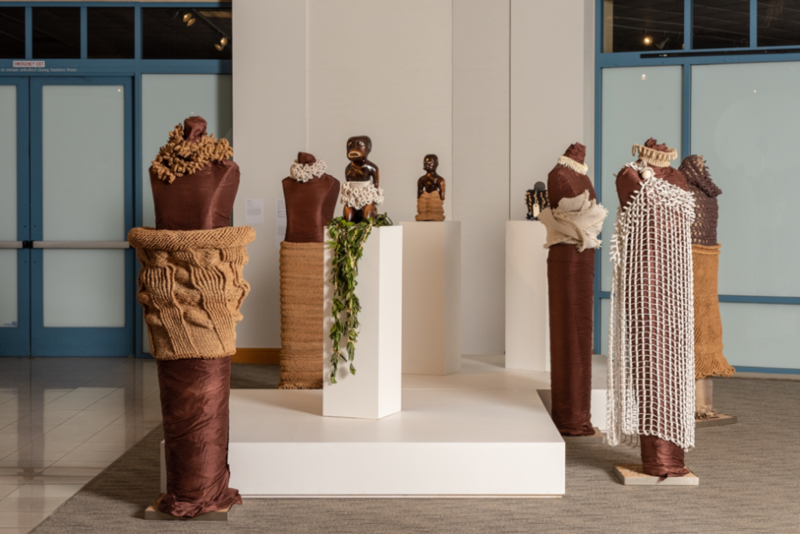 As a judge, Seabright has presided over a number of headline-grabbing cases, from the trial and sentencing of a famed Hawaii kickboxer to the first and only death penalty case in the state since capital punishment was abolished in 1957. Lawyers who have argued before him say he doesn’t walk into the courtroom with a preconceived notion about how he might rule. Instead, he’d rather let both sides duke it out before coming to a final decision. Seabright also doesn’t display the kind of ideological bent one might suspect in today’s polarized environment, given that federal judges are political appointees. 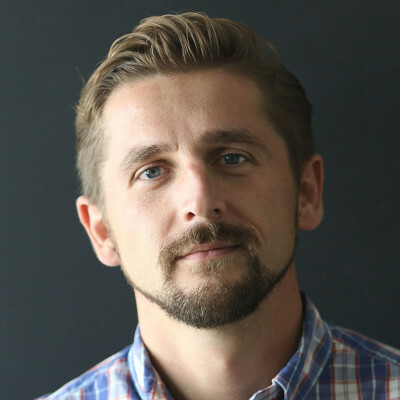 Brian Black is the executive director of The Civil Beat Law Center for the Public Interest, a nonprofit law firm that works for transparency in government. If anything, Black said, Seabright skews “judicially conservative,” meaning he’s not looking to be an activist from the bench making new laws, particularly when it comes to sensitive matters such as national security and personal privacy. Brian Black is an advocate for more government transparency and better access to public records. “He doesn’t want to swing the pendulum far one way or the other,” Black said. 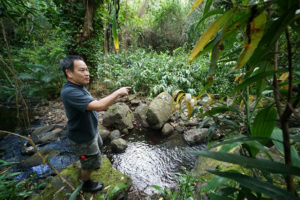 In 2016, for instance, Black sued the Centers for Disease Control and Prevention over its refusal to release inspection reports that found “widespread regulatory noncompliance” at the University of Hawaii’s laboratories that used specific biological agents and toxins. Among the CDC’s arguments for withholding the records was that any release could lead to someone stealing the toxins and creating a biological weapon to kill people. Black said Seabright often deferred to the government’s assertions for keeping the documents confidential rather than press the CDC on whether the need for secrecy was warranted. Ultimately, Seabright agreed to allow the CDC to heavily redact the documents, a decision that is now being reviewed by the 9th U.S. Circuit Court of Appeals. Still, Black said Seabright weighed the arguments and in general is open to being persuaded. 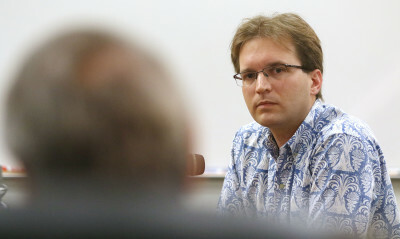 In the Kealoha case, for instance, Black sought to have records unsealed that showed, among other things, how Katherine Kealoha’s attorney, Cynthia Kagiwada, tried to have her client declared mentally unfit to stand trial. Seabright initially approved of the sealings, but reversed course after Black’s challenge. While he didn’t release all the records Black sought, Seabright did make a substantial number available to the public. 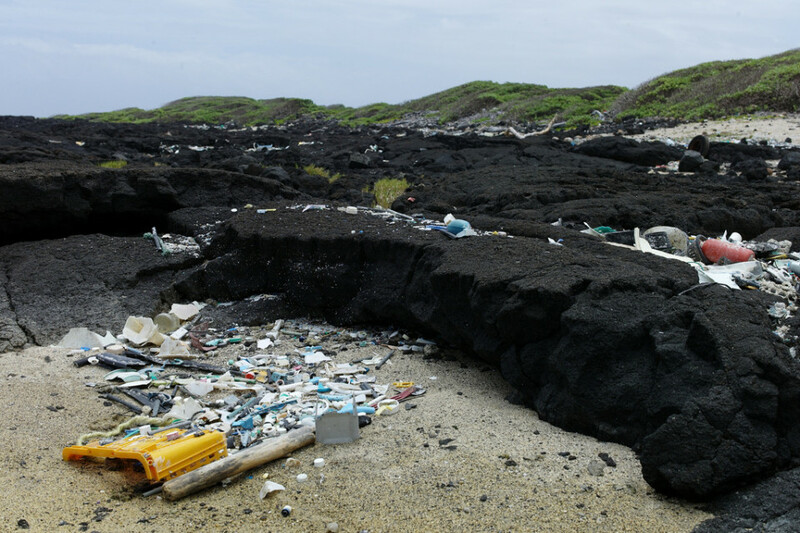 Seabright has already made a number of consequential rulings in the Kealoha case. 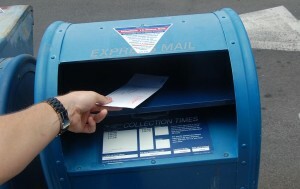 Last May, he granted a defense motion to divide the charges into two clumps, one involving the allegations related to the mailbox conspiracy and cover-up, and a second focusing on the Kealaohas’ alleged financial crimes. 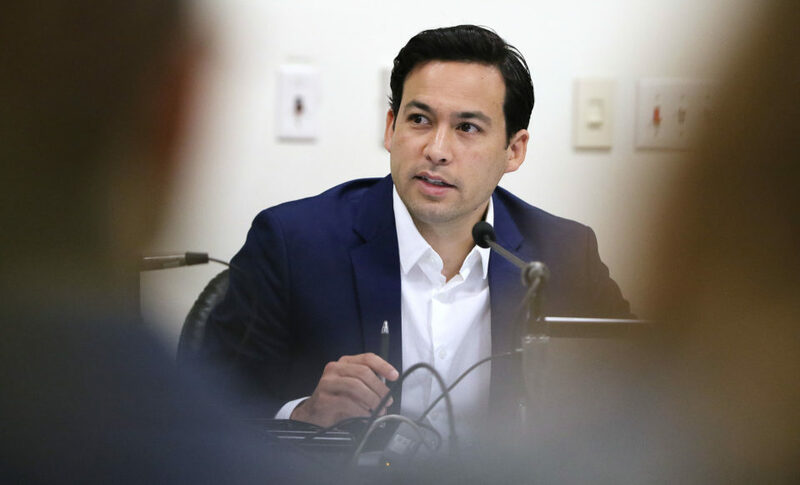 He also granted a recent request from Katherine Kealoha to delay the mailbox trial until mid-May so that she could receive treatment for cancer. The government had tried to block Kealoha’s request for continuance, arguing among other things, that she had a history of faking illnesses. And while Seabright’s decision to divide the charges into two trials is seen as a boon for the defendants, he recently allowed the government to introduce evidence of the financial crimes into the mailbox case to help prove the motive behind the alleged framing of Gerard Puana. He also is allowing federal prosecutors to take a video deposition of Puana’s 99-year-old mother, Florence, who suffers from a heart condition. Florence Puana is a key witness in the case as well as an alleged victim. Prosecutors worry the government would lose an important witness if she is unable to testify at trial, either in person or via video deposition. Gary Modafferi, center, says he expects Seabright to run a fair trial. Modafferi has known Seabright for years, and the two used to argue cases against one another when Seabright was still a federal prosecutor. Modafferi said it was clear from that first hearing in November 2017 that Seabright was going to be hands on without being overbearing. As always he would be open to arguments, but he wouldn’t bend too far. Modafferi said there’s too much at stake. “He understands the importance of this case to the community, to the defendants and to everybody involved,” Modafferi said. “You can expect to see this case move forward quickly, deliberately and fairly.